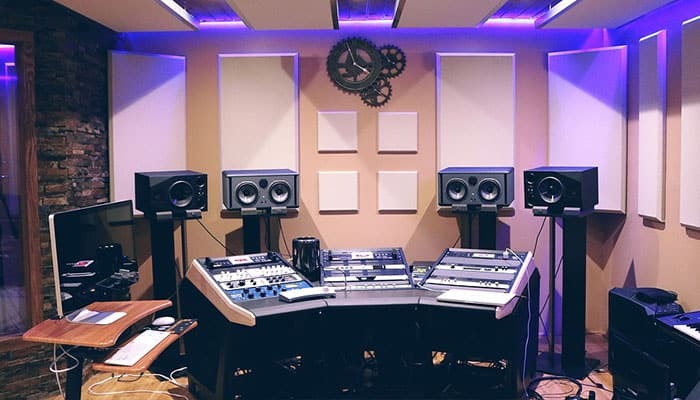 If you are in the process of building your own studio so that you can produce awesome recordings, or if you simply want to get rid of those annoying reverbs that don’t do anything for your music, you’ll need to find the best acoustic foam sound panels for home recording. But this might seem like a tricky task, since they all pretty much look and feel the same. And who has the energy to search the whole internet and narrow the selection down? We do! We’ve manage to find the top 10 foam panels out there so that you don’t have to do the work! We’ve read lots of reviews and taken the most important bits from them so that it will be easy for you to make your decision. 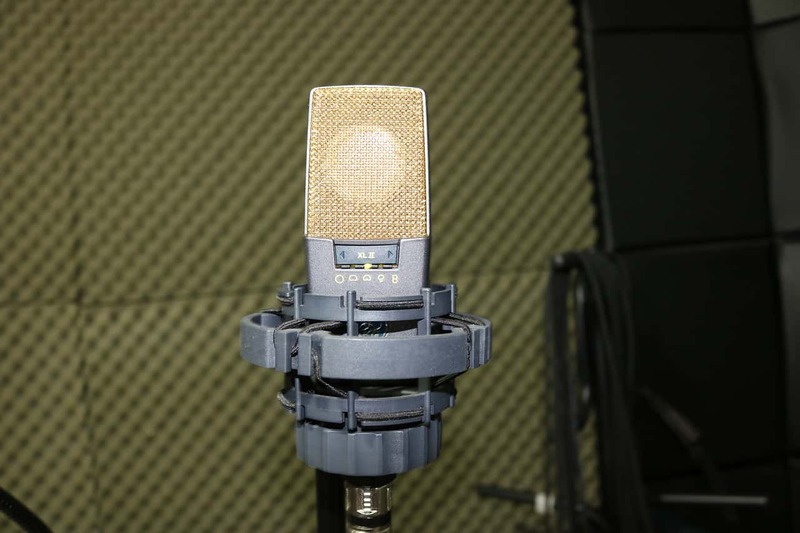 But we know that it’s not just about picking the right brand, you’ll also need to learn more about foam panels for home recording, so we’ve also answered the most frequently asked questions about them, so that you have everything you need in the same place. 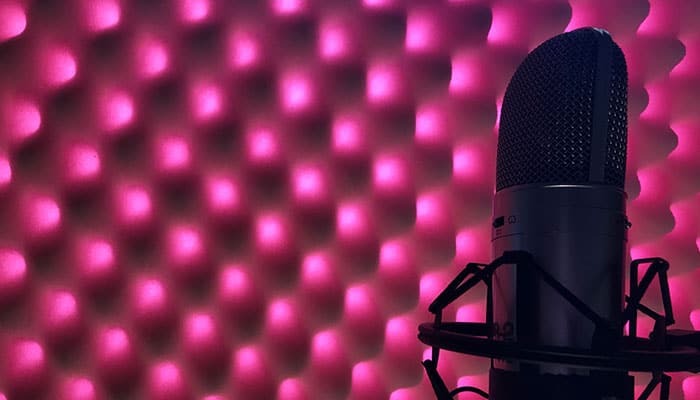 What are Acoustic Foam Panels and what are they made from? 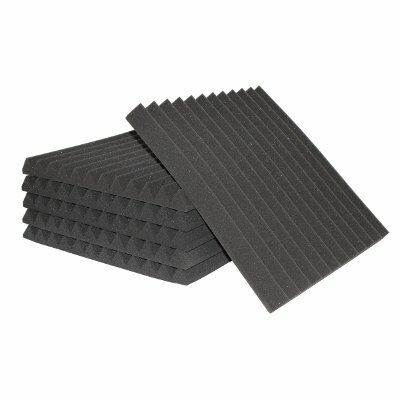 How many Acoustic Foam Panels will I need? 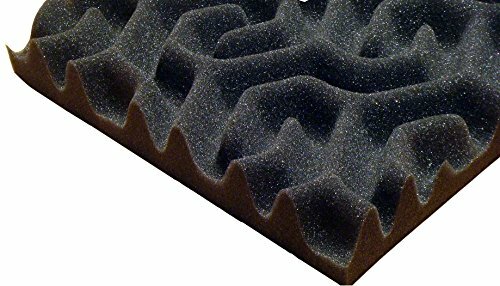 Do different Acoustic Foam Panels offer varying degrees of noise isolation? 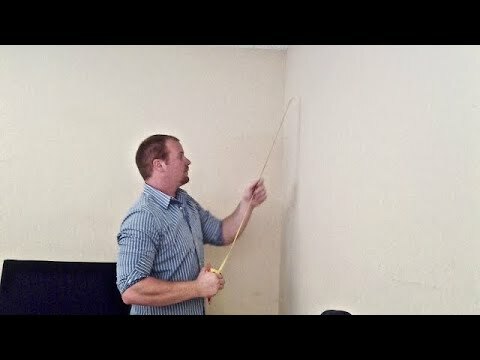 How do you mount Acoustic Foam Panels and how should they be positioned? How do you choose the best and most suitable Acoustic Foam Panels? Ok, so let’s take a look at the ten different options we think you should consider. Make sure that you write down the ones you’re interested in as soon as you’ve read about them, it can be hard to remember which one is which, once you’ve read through them all! To start off our list we’ll take a look at a product that many could find good use for. Auralex Studiofoam panels are small panels that fit any small room and enable you to spot treat your studio. They’re also cheap, which is nice. Here is a really good review that tells you everything you need to know about these! He also goes into details about where he put the foam up, and why. 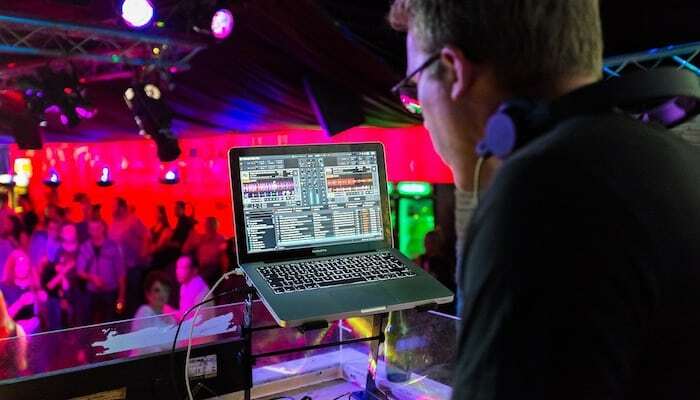 He’ll also play some beats from before and after he put the foam panels up so that you can hear the difference yourself! Listen for the echo! Why We Liked It - The Auralex Studiofoam panels are 1 foot squares of 2 inches thick studio foam, and are perfect for little problem areas that give you an echo problem. You can choose to only use the Aralex Studiofoam panels, or mix them with other foam products. Our second product is also from Auralex, and it’s their Sonoflat absorption foam. The colors available are charcoal, burgundy and olive green. The panels’ highest point is 1” thick, and the lowest ¾”. These panels are also pretty small and are therefore easy to use in any space. Auraflex recommends that you use them to dampen sound, but they’re not made to sound proof an entire room. 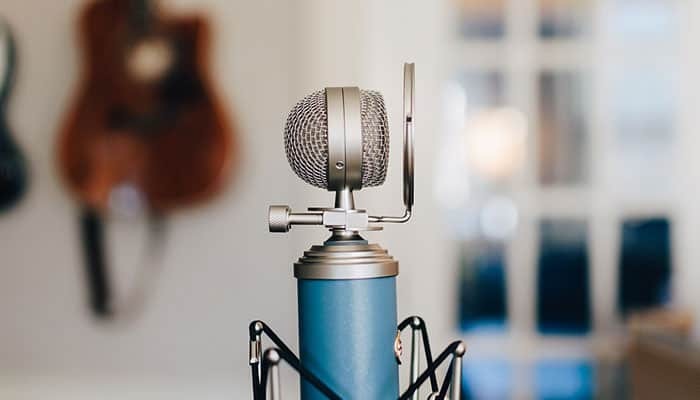 Perhaps you have a home studio and want to be able to listen to your music properly, or maybe you teach singing at home and need to be able to make some noise without disturbing the neighbors too much, and at the same time still be able to enjoy singing without extra reverb. Why We Liked It - The best thing about it is probably that it’s available in three different colors, so that you don’t have to go with that boring black! These foam tile panels make us want to sing! We are Foamily, I’ve got all my panels with me! Foamily’s wall panels are really good for spot treating your walls, no matter if it’s in a studio or perhaps and office or as they themselves say, in your home entertainment theater, which is a room that few people are lucky enough to have, but if you do have one, you’ll want to treat it right! Each foam tile is 1 square foot and they’re 1” thick. You know that annoying reverb and flutter echoes that are driving you mad? No more of that stuff! Why We Liked It - This is a very simple solution to a problem many people have. 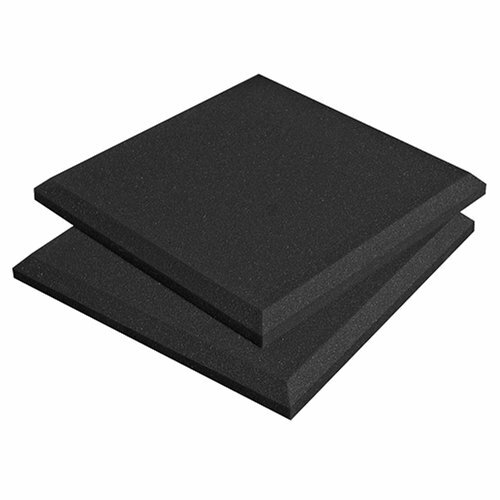 Chances are that if you do have a room that you mainly use for music related things, you are in need of these foam tile panels even though you might not know it yet. Are you planning on covering a whole wall, or just want bigger tiles for your spot treatments? The ATS acoustic wedge foam panels might be the answer! They are twice as big as the other panels we’ve looked at so far, 2 square feet. 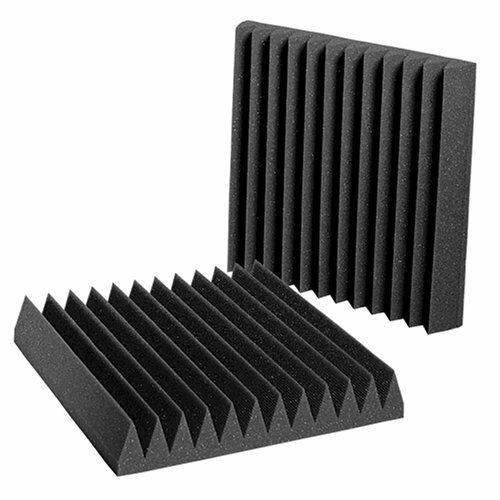 The ATS acoustic wedge foam panels are vaccum-packed so that you don’t have to pay more than necessary for shipping. Here is a good review where a guy tests them and the difference is outstanding! 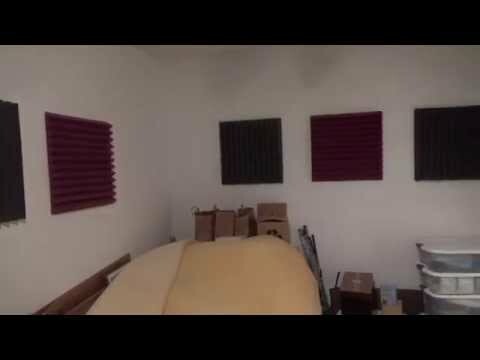 It’s really good to be able to hear the difference before you buy the ATS acoustic wedge foam panels, so that you make an informed decision, so please, take two minutes out of your busy schedule and watch it! Why We Liked It - The ATS acoustic wedge foam panels are also very affordable and are really good at absorbing high and mid-range frequencies and possibly low frequencies. 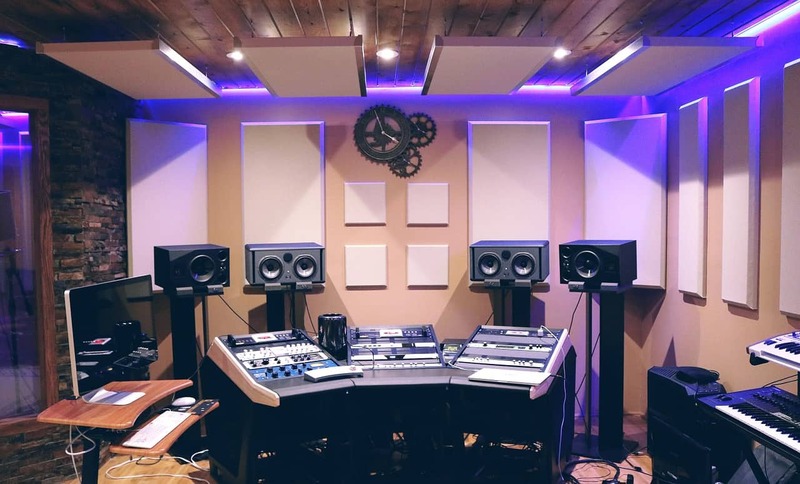 If you just want to find something that works well enough without breaking the bank there’s always SoundTrax’s Studio Acoustical design wall Foam. It works great for any room, looks good and doesn’t cost very much. They come in a really cool pattern that reminds us of a labyrinth, and it’s nice that they don’t look exactly like all other foam on the market. The look of the foam is classic and timeless, with a nice charcoal color. They are 2” thick. They do a very good job of absorbing unwanted sound in the high and mid frequency range (not low frequencies) and you don’t need much to hear the difference. Why We Liked It - These charcoal acoustic panels easy to mount with some NextTape adhesive tabs, so they work well even for renters that can’t ruin the walls of their apartment. 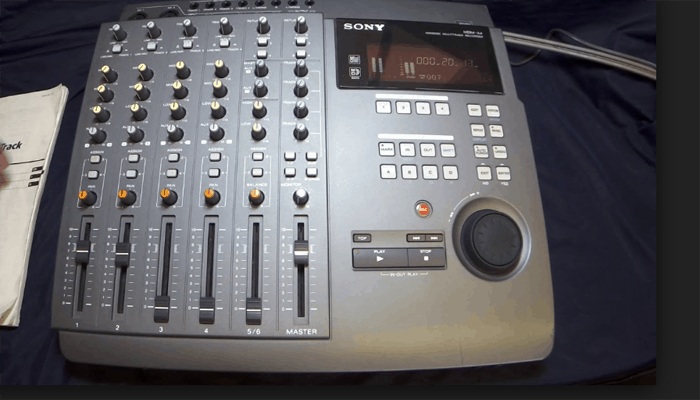 Do you have a small home studio and just want to be able to buy a kit so that you don’t have to do a lot of unnecessary thinking, counting and measuring? Look no further, Auralex has got you covered! The whole kit is in a classic charcoal color that you can’t really go wrong with. This is the perfect kit for a beginner that is just setting up their first studio. If you want to know more about it, check out this review! + 36 square feet in total! Why We Liked It - This kit contains everything you need for a small studio, including 18 DST-112 panels, 18 DST-114 Panels and EZ-stick pro mounting tabs, in total 36 square feet! You could also use them for a vocal booth. It’s not always easy, finding the right foam panels and putting them up the right way. Hopefully you know which panels you should buy, now that you’ve read through our reviews. But what are foam panels actually made from? And how many should you buy? And where should you put them in order for them to work the best? We understand that it can feel overwhelming, so we’re going to help you out! Please consult our buyer’s guide to learn the answer to all these questions and a little bit more, because we know how annoying it can be when you have to go to ten different websites just to buy one single product, when you could have all the answers collected in one article. So go refill your coffee cup, and we’ll see you here in three minutes! 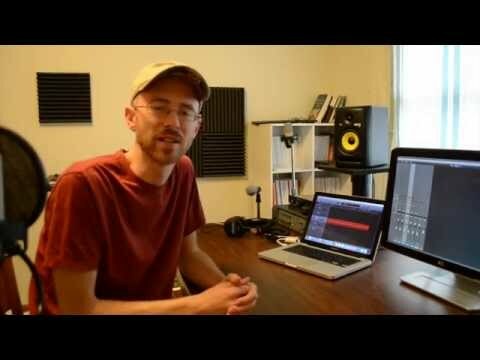 Maybe you’ve heard that you need acoustic foam sound panels for home recording, but you’re not actually that sure what they are? Simply put, acoustic foam is foam that you put on the wall to reduce the amount of sound that is unwanted. 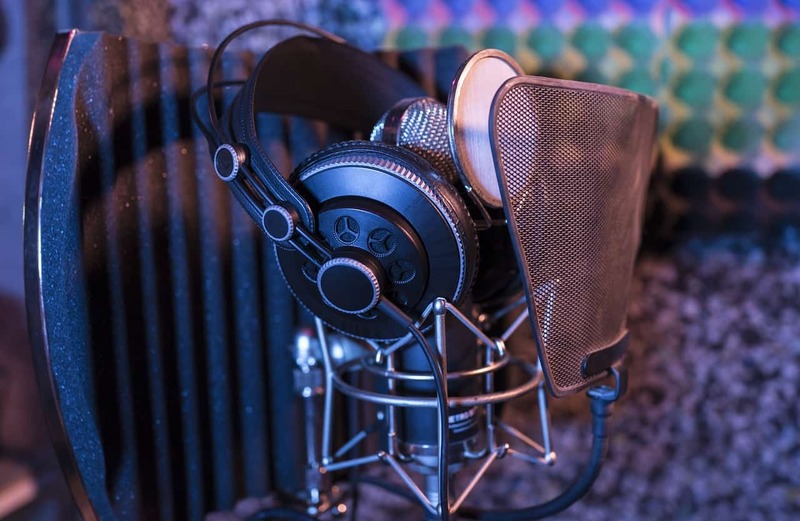 Perhaps you have a studio and you want to minimize unwanted sound waves, like echo that you don’t want in your recordings, or maybe you want to save your ears and make the music you play just a little bit quieter. 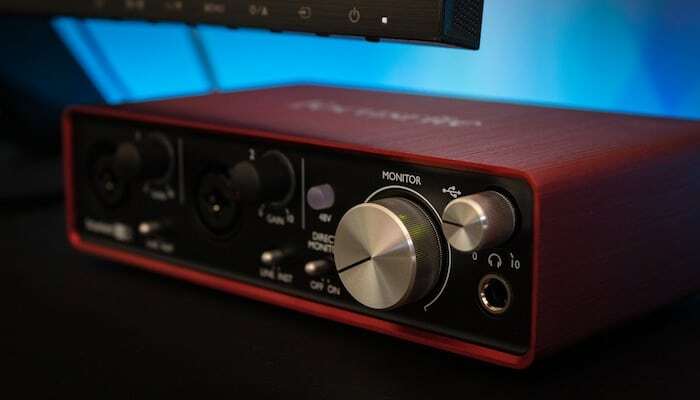 Generally speaking they’re the perfect tool to improve quality of sound, including speech quality, so if you make YouTube videos or record podcasts, or even make important phone calls, they can be very useful. Say goodbye to unwanted echo and background noise as a typical foam panel reduces echo! Acoustical wall foam comes in many different shapes and sizes, and colors too. You can attach them to the walls and to the ceiling. It’s most often cut into tiles and is made from polyurethane foam. They often have pyramid foam shapes or studio foam wedge shapes that catches the sound waves well. 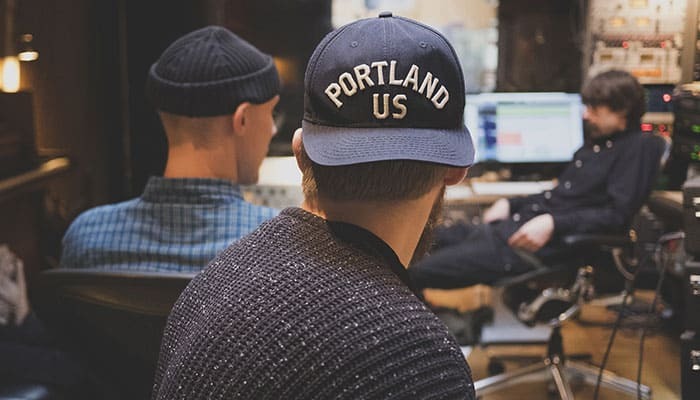 Acoustic foam should not be confused with studio soundproofing, where you treat the room to make sure no sound blocking escapes, that’s not what we’re trying to do, we simply want to enhance our sound quality. To illustrate, imagine singing in a bathroom. Lots of echoing right? Now imagine singing in your bedroom. There the sound barrier is just plain, no extra overtones bouncing around off the walls. The reason for this is that in the bedroom you have lots of textiles and furniture, and they catch the sound waves that reach them. 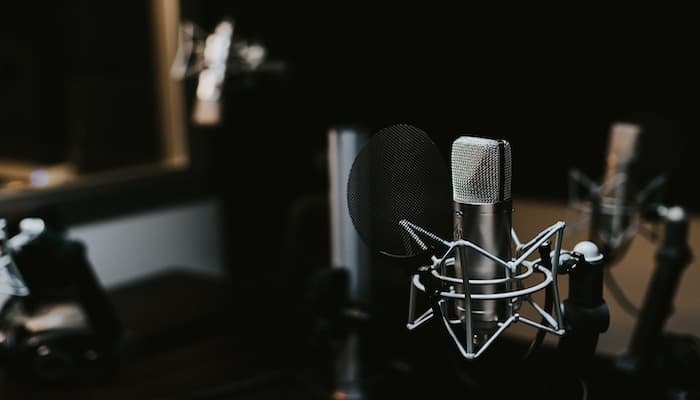 Sure, it’s true that singing in the bathroom is much more fun and most often you’ll find that you sing better there, but if you are going to record music, that echo is not something you want in your recording. 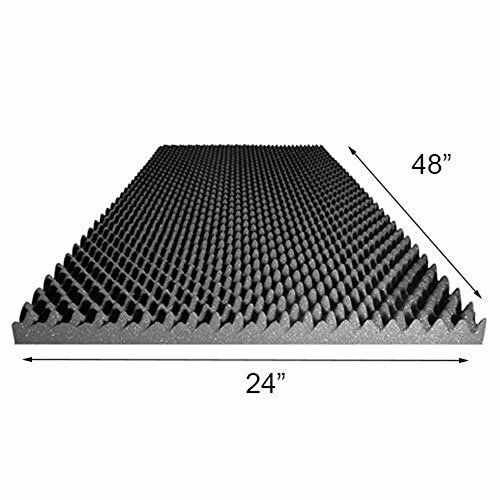 Acoustic foam does not block low frequensies, and most often only helps you with mid and high frequencies, so if you have a problem with low frequencies you will need to have much thicker foam that are called sound blocking bass traps. We could try to walk you through some math, but there is an easier way of calculating how many panels you need in your space. Simply go to https://www.audimute.com/acoustic-noise-reduction and type in your measurements, and it will calculate it for you! 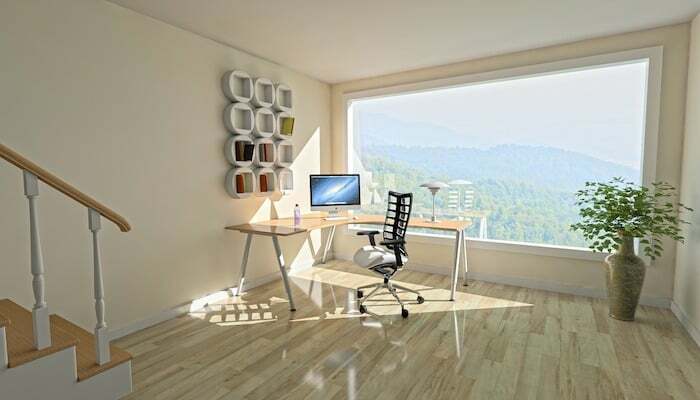 It will give you three options, and what type of acoustic rooms they are suitable for. You can then choose whether you want to go for the recommended treatment, high intensity treatment or light treatment. The short answer is yes. The long answer is that there is a name for this, and it’s called noise reduction absorption coefficients, or NRC. NRC is measured with a scale from 0 to 1, sure, it’s a very short scale, but it makes a whole lot of a difference! Something with 0 NRC doesn’t absorb any sound at all, but 1NRC absorbs all sound. We actually only managed to find out the NRC for the first two foams on our list, which is a pity, because it would probably be quite helpful when it comes to comparing the different ones. But because of this we can draw the conclusion that if the companies don’t focus too much on the NRC rating, then you probably don’t have to worry about it either. Most of them are made to catch a lot of sound, so no matter which ones you buy they will do the job well. It’s not only the NRC rating that affects how well the panels work, but also where you place them. That brings us to our next question. Before we find out exactly where you put your acoustic foam panels, we need to know how the sound travels. The sound waves from for example your voice or a musical instrument will project outward, not only straight, but in all directions. While some of it will go straight into your microphone, most of it will miss it and travel somewhere else, to your walls and ceiling. Flat surfaces will not pick it up, but it will bounce off and eventually maybe reach your microphone. 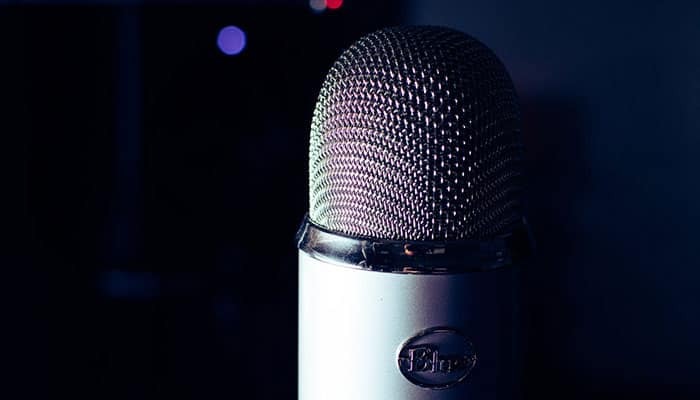 What happens with the sound that comes ricocheting back is not only that it’s slightly delayed, but also that the tone is altered and sounds different from the original sound that went straight to the microphone. You might feel a little confused by now. Surely great acoustics like the one in a big church is something good? Well, yes and no. Sure, it would be great to always have that wonderful acoustics, and the sound is very different in such a large room. But most recording studios are much smaller and it’s just impossible to get the same effect. For that reason, it’s common to add a fake reverb in the computer. But in order to be able to do that, we must eliminate any natural reverb. 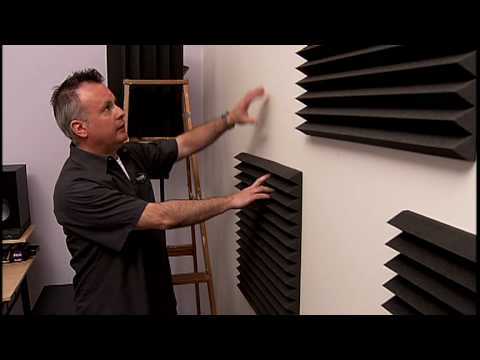 There is a quite simple way to test how many sound blocking acoustic foam panels you need and where to position them. Start by walking around in your studio and clap your hands. Not in a ladylike manner, but as loud as you possibly can. The louder you clap, the easier it will be to hear. Listen to the reverb. It might have a very clashing sound, almost metallic or it might be nice, like the church reverb. It’s different from room to room. If your sound is that kind of metallic, harsh sound, you’ll need a lot of absorption, and if it’s more churchlike you’ll need less. For beginners it might be hard to know which kind of reverb your room has, so it might be a good idea to try this in different rooms, which will help you to determine the difference between the two kinds of reverb. When you start putting the acoustic treatment up you’ll need to continue clapping so that you can hear whether it’s getting better or not. The ringing should disappear gradually until it’s unnoticeable. The next step is to put up your bass traps, which we haven’t covered in this article, but they are absolutely necessary most of the time. Sure, the name makes it sound as if they only absorb bass frequencies, but they actually do quite a good job of absorbing highs and mids as well. So sometimes you won’t even need to get sound absorbing foam panels, but bass traps will be enough. Now it’s time for your acoustic foam panels. Even though bass traps are better at absorbing all kinds of sound, these panels are essential in many spaces since it’s possible to cover a much larger area with them without breaking the bank. Since bass traps will primarily go in the corners, acoustic foam panels can be placed on the walls to pick up any sound that is bouncing between the walls and ceiling. 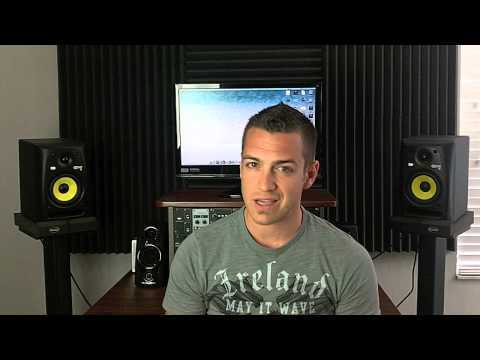 The most important area to cover with acoustic foam panels is the area directly behind your studio monitors. Then you should cover the open dihedral corners. Most often you won’t have to cover the whole walls and ceiling, but you’ll only need to cover 20 to 80%. Keep clapping to know how much more you need to put up. To make the panels last longer, never put the panels exactly opposite each other, because one is enough to kill the sound that might bounce from the opposite wall. But how do the foam panels actually stick to the walls or ceiling? With special glue, or spray adhesives. But don't the spray adhesives ruin the walls and ceiling? Yes. And removing them can be quite tricky without breaking the panels. Many people like to experiment with putting some kind of tape or something similar that acts like a barrier between the wall and the spray adhesives or glue. The difference between the different acoustic foam panels on our list isn’t huge, they all do the job well. The things that you might want to think a little extra about is the price, and also the way they look, as well as the size and how many you need. If they have wedges or pyramid acoustic foams it doesn’t really matter all that much for the sound, but you might prefer one over the other because of the way they look. Truth be told, it’s kind of hard to go wrong with any of these, so don’t worry too much about it, just pick one that you like and stick with that! You might be wondering- which acoustic foam panels are really the best? The answer is that that’s entirely up to you and to what your space needs. We’re sorry we can’t be more specific, but if you still wonder about this, try reading through this article again, because if you pay attention to the different aspects you need to think about when you pick your acoustic foam panels, you’ll be able to determine which ones are perfect for you. Make sure to watch all the YouTube videos we’ve linked to as well, since it can be very helpful to actually see and hear the result of the different panels, and to get other people’s thoughts on them. The videos will also help you to find out where you should put your panels and how you actually put them up. Finally we would just like to add that sound absorbing foam panels really make a huge difference to the sound quality, and they’re a cheap way of doing so, no matter if you play or record music, record podcasts or simply want to make your room less echoing. For this reason we warmly recommend that you do the clap test and start the process of getting some acoustic foam panels up on your walls! Acoustic foam panels are most often not enough on their own, you need bass traps as well! Acoustic foam panels are not meant to sound proof your room, so your neighbors will still hear you!